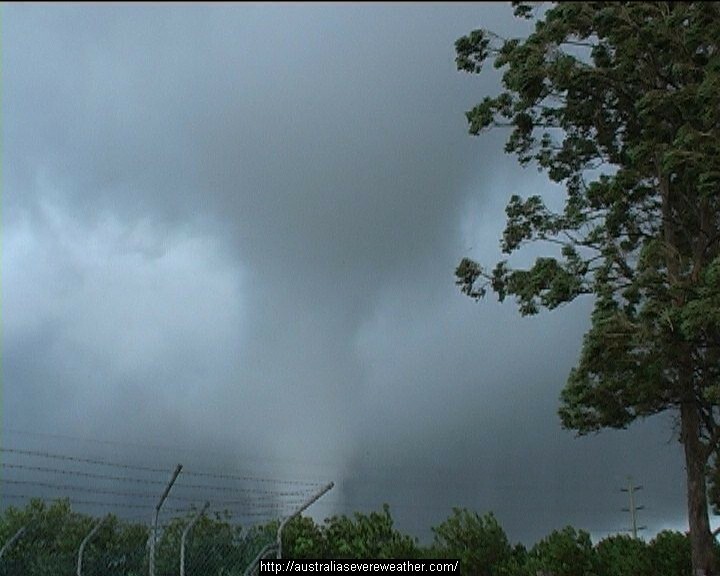 Australia reports a number of tornadoes each year. Although it is not fully understood where most of the tornadoes do occur, most reported tornadoes seem to be consistent with populated areas as to be expected. 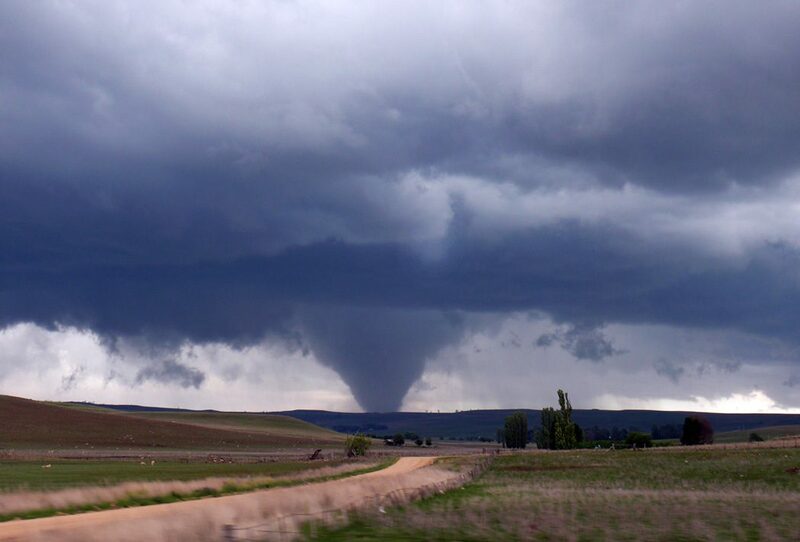 Tornado occurrences are normally categorised into two main categories: warm season or cool season tornadoes. By warm season, it means namely during the spring summer and autumn months. Cool season occur during the winter period mainly in the south states and in particular south western Australia. Warm season tornadoes can occur anywhere across Australia. 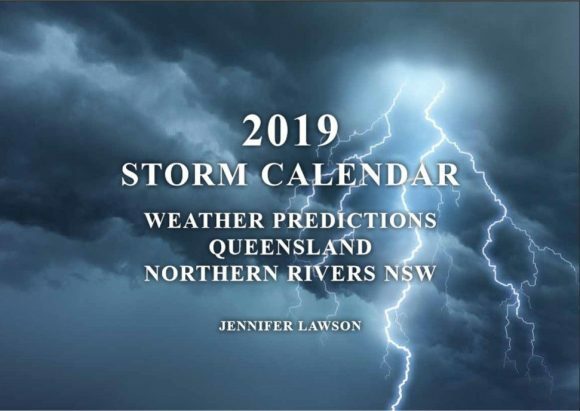 Most of the reports seem to be recorded across the eastern states particularly Victoria, News South Wales and Queensland although this is consistent with population densities. Warm season tornadoes tend to vary based on the dynamics and the conditions in which they develop. 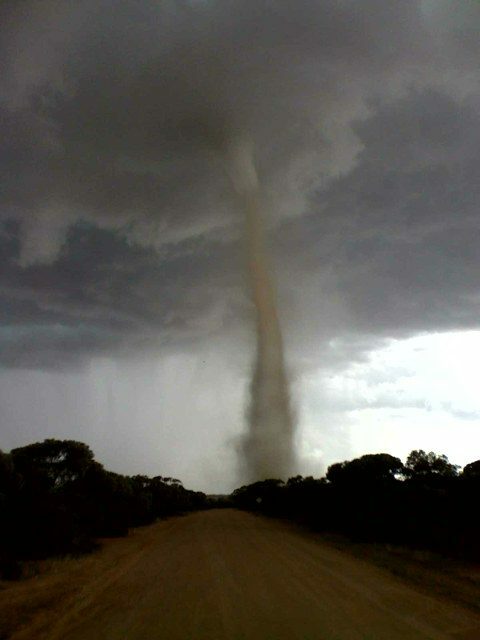 The main type of tornadoes are those produced from supercells, waterspouts that make land fall or landspout tornadoes. The most intense of these are the mesocyclonic type of tornadoes. 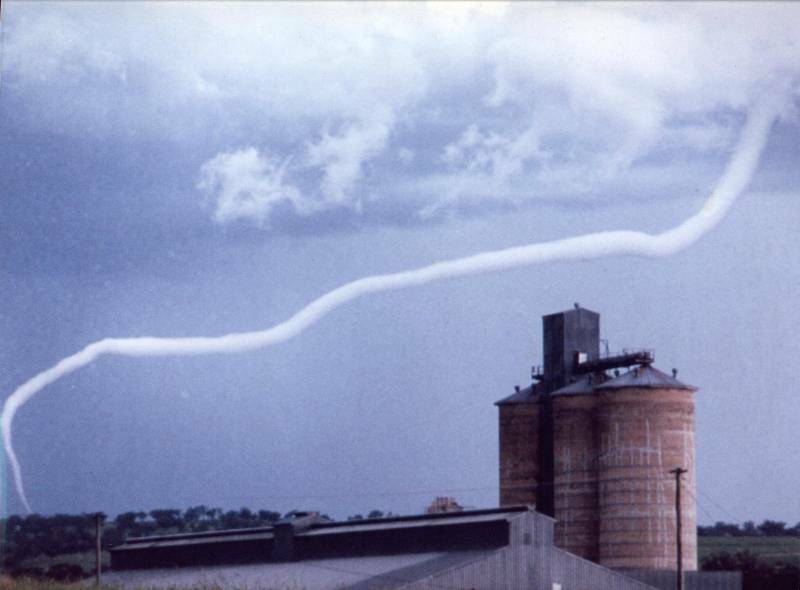 This type of tornado occurs when the the updraft rotation extends to the ground. 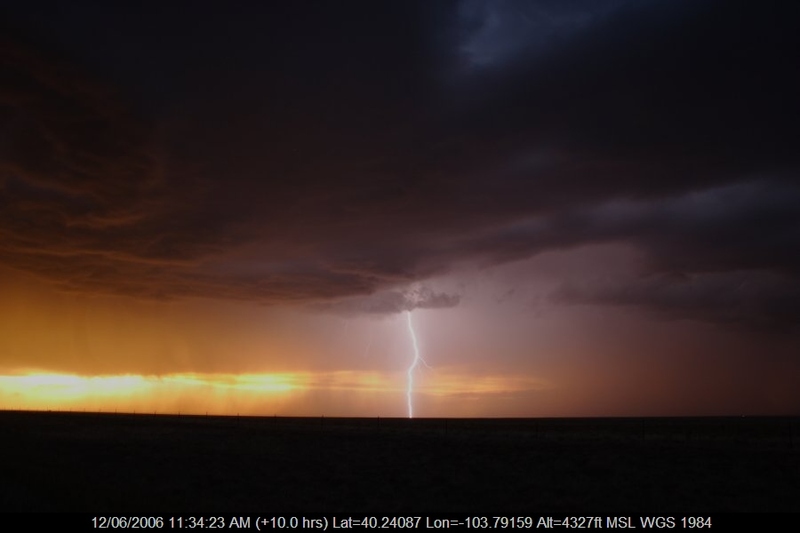 Conditions that are more conducive for tornadoes to occur from supercells are those that provide consistent boundaries that supercells can ride along for a period of time. Other conditions are generally lower bases of usually less than a kilometre from ground to cloud base. 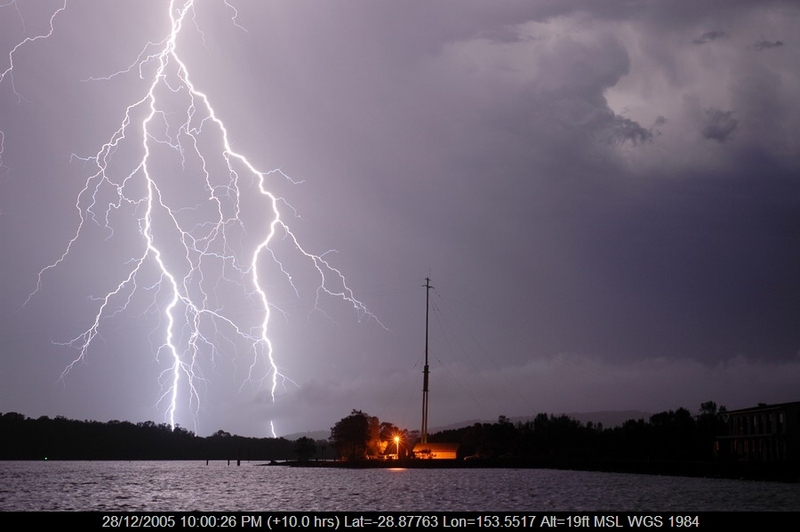 Research studies support most tornadoes occur in such conditions. Landspout tornadoes can occur in most regions but tend to favour steep lapse rates and therefore more likely across the inland regions. 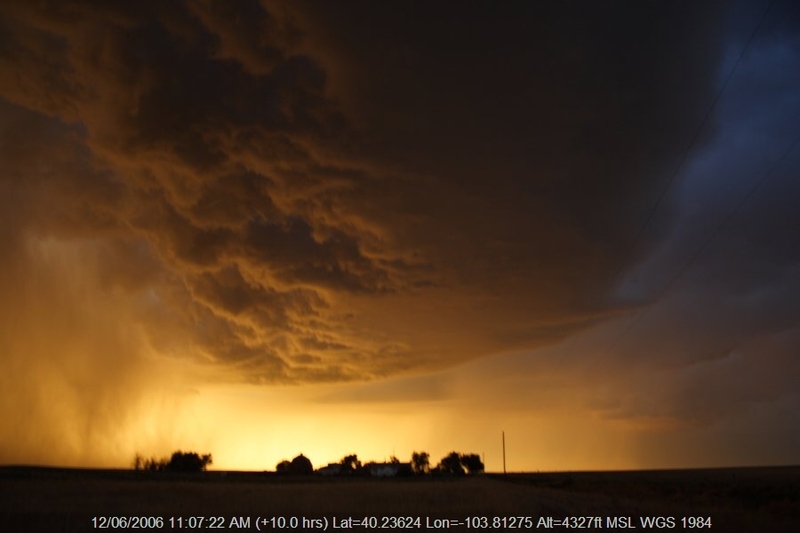 Boundaries are also important in enhancing the development of landspout tornadoes. Although landspouts can occur along the flaking line of a supercell, they can develop from any type of storms and even under large cumulus clouds. Many of these tornado outbreaks also have the existence of some sort of EML (elevated mixed layer) along a dry line or trough within an enclosed system. Cool season tornadoes are dynamically quite different and tend to favour high wind shear and low CAPE environments but steep lapse rates aloft. Large polar cyclonic systems can be ideal environments for the development of cool season tornadoes. 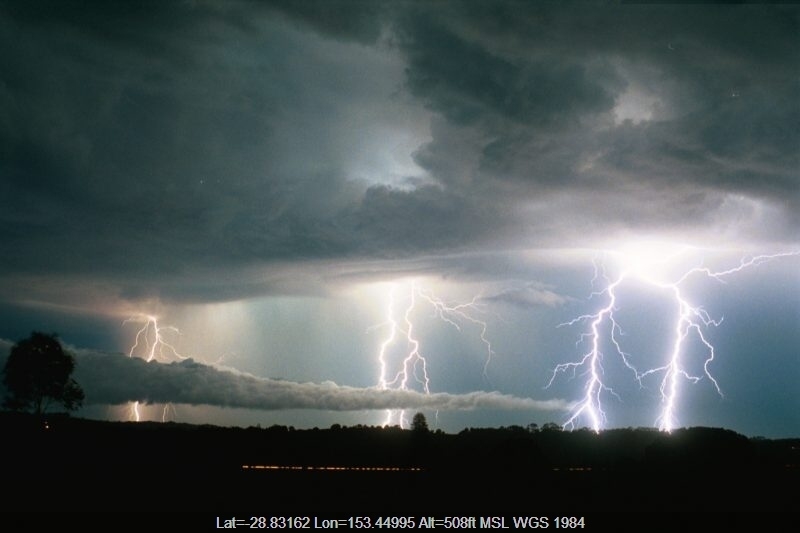 It is not uncommon for multiple tornadoes to occur in one system. 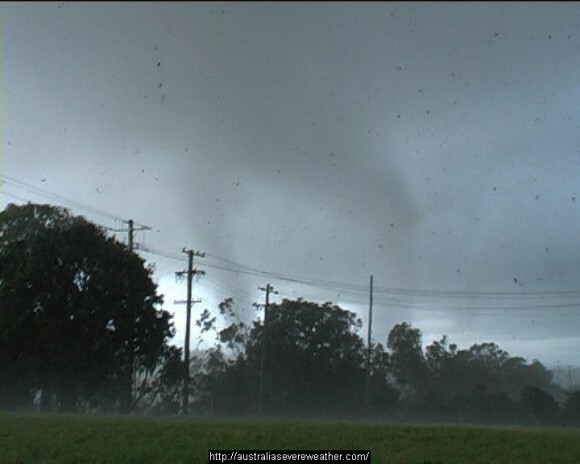 More case studies or examples of tornadoes can be found at Australian Severe Weather Tornado page.